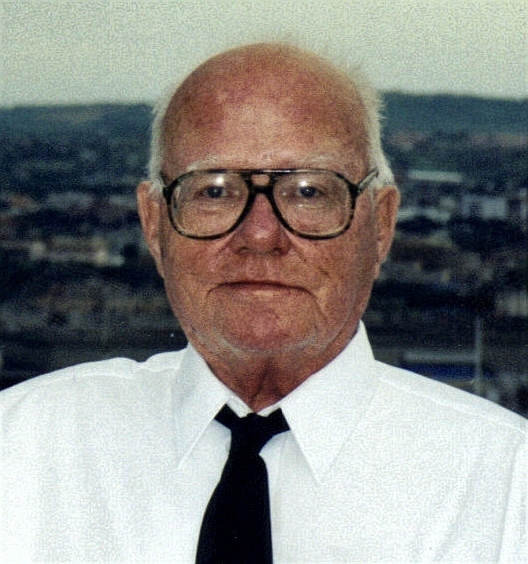 Patrick W. Barry, 68, died August 8, 2007 at Sanford Medical Systems in Sioux Falls. Patrick was born on November 28, 1938 to William and Collette (Flanagan) Barry in Sioux Falls. He attended and graduated from Rock Valley High School. Patrick grew up in the Inwood and Rock Valley, Iowa area and then was a resident of Brandon, South Dakota. He was a veteran of both the Army and the Navy, with action in Vietnam. He enjoyed his position an electronics specialist and naval navigator. Patrick was a member of the VFW and Risen Savior Catholic Church. Patrick is survived by his brothers: Dennis (Barbara) Barry, Rochester, MN and Joseph Barry, Bloomington, MN; a sister: Lynn (David) Colvin, Rochester, MN; nephews: Dr. Jeffrey Colvin, Lawrence, KS, Sean Barry, Bloomington, MN and William Barry, Rochester, MN; nieces: Nicole Colvin, Marietta, GA and Colleen Burkavage, Atlanta, GA. He was preceded in death by his parents. Visitation will begin Friday, 4 PM at Barnett-Lewis Funeral Home with a Scripture Vigil at 7:00 PM. Mass of Christian Burial will be Saturday, 10:00 AM at Risen Savior Catholic Church in Brandon with burial to follow at Woodlawn Cemetery with Full Military Honors by VFW post #682.